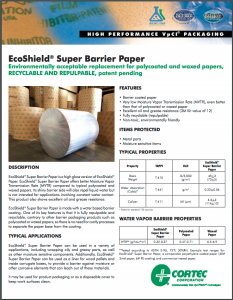 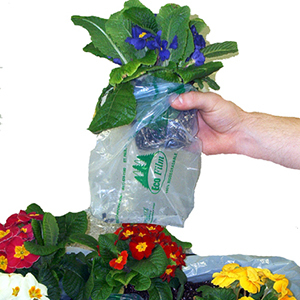 EcoShield® Super Barrier Paper is made with a water-based barrier coating that creates an environmentally acceptable fully recyclable and repulpable replacement for polycoated and wax papers. 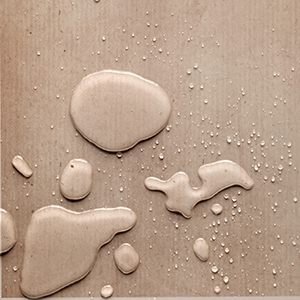 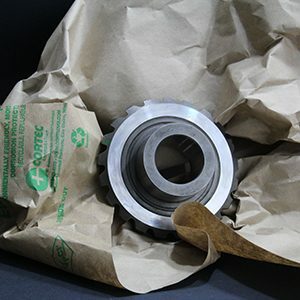 EcoShield® Super Barrier Paper can be used in a variety of applications, including wrapping oily and greasy parts, as well as other moisture sensitive components. 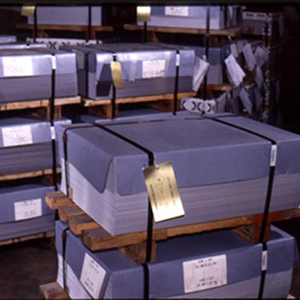 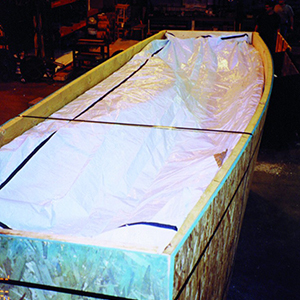 It can also be used as a moisture barrier liner for wood pallets or corrugated boxes.